Glass Railings for internal and external environments allows continuity with the design of your home and its surroundings. 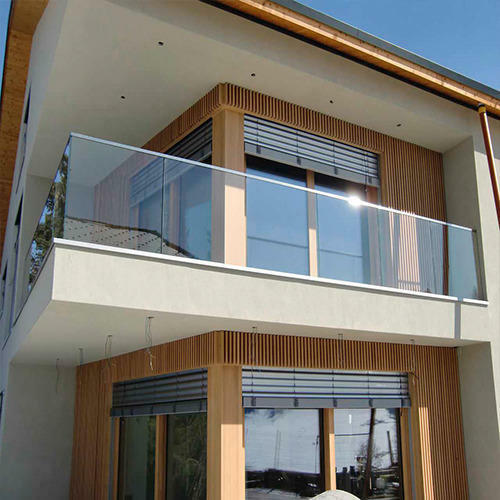 Our range of Glass Railings will complement any home inside or out whilst keeping important elements of perspective and design clear for all to see. All glass edges are polished to provide safety and durability.